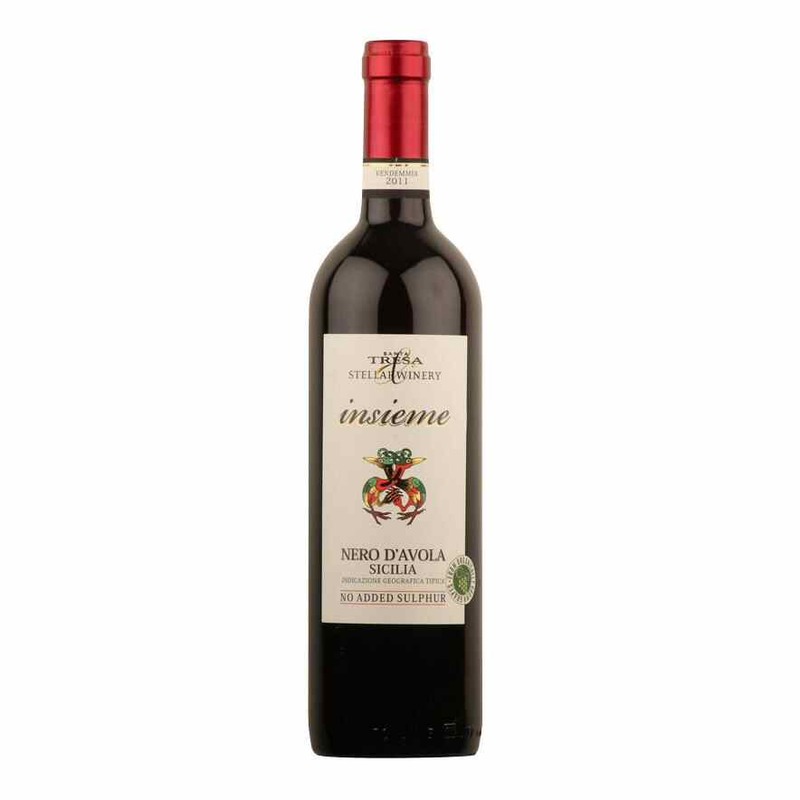 Lusciously fruity and smooth wine with notes of cherries, raspberries and damson jam. The tannins are smooth and well integrated, giving a very moreish finish. Quaffable, cheerful wine with mellow fruits and rounded tannins. Not at all complicated, just sheer drinking pleasure! Great by itself or with lighter lamb dishes. An unoaked Malbec from high altitude vineyards that has the purity and you would expect from this fashionable variety. 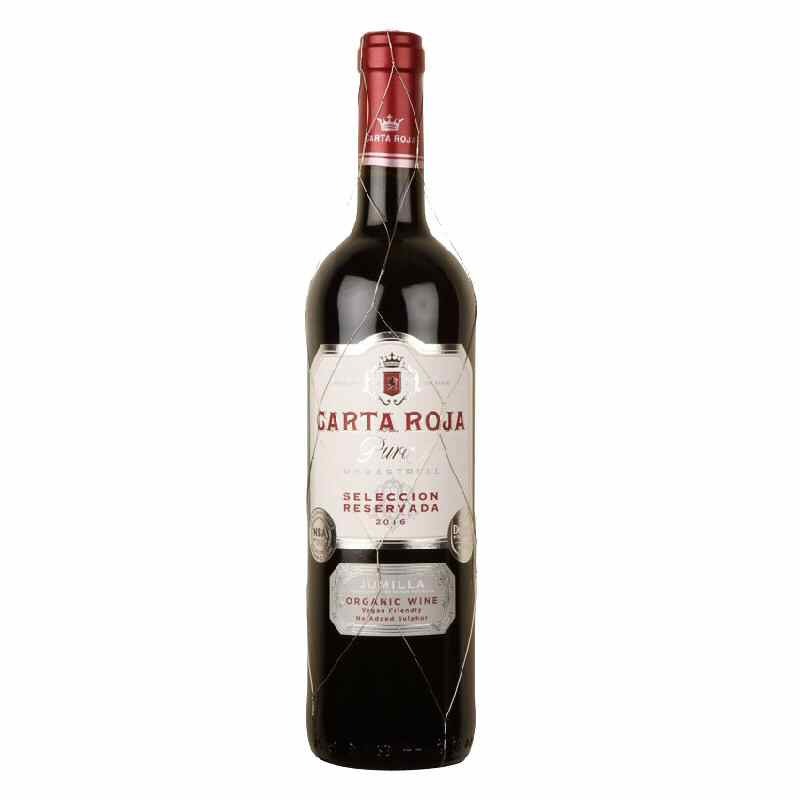 Aromas and flavours of black cherries and plum lead to a long, velvety smooth finish. Insieme means together, reflecting the partnership with South Africa's Stellar Winery that helped create this No Added Sulphur wine. Juicy damson and bramble fruits shine through - a purer wine would be hard to find! Superb no added sulphur wine from the specialists. 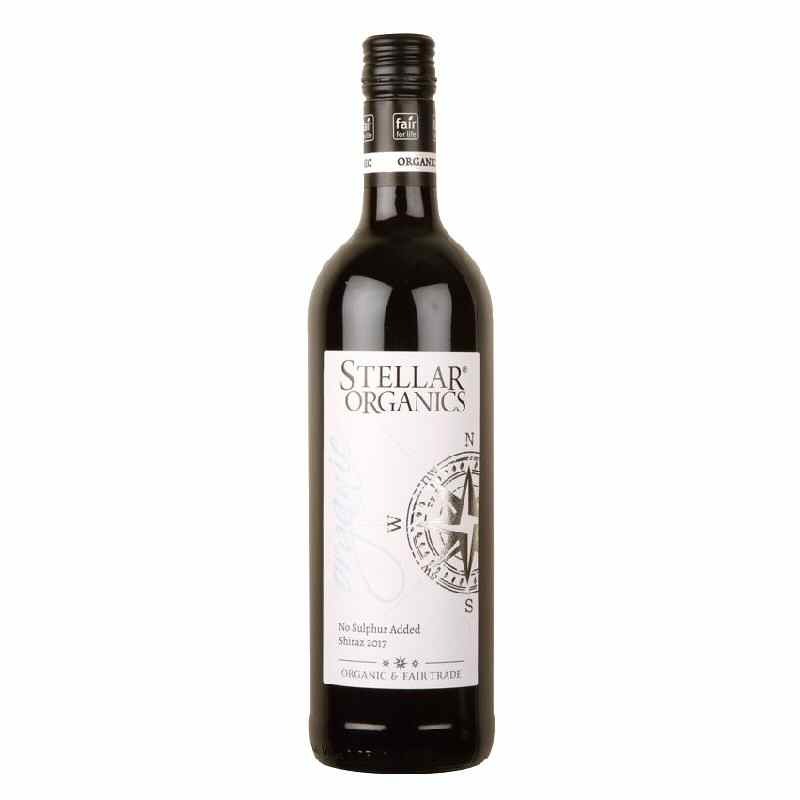 Stellar have crafted a super red from ripe Shiraz grapes grown in the Western Cape. Rich blackberry and damson flavours and a smooth finish. Fair trade. Our first organic listing from Bulgaria is a real cracker. From the slopes of the Sakar Mountain close to the Turkish borders, this 350 hectare organic project was initiated a few years ago. Made from Cabernet Sauvignon, Merlot and the local indigenous 'Mavrud' grape, the resulting wine is bold yet appealingly elegant with rich black fruits and vanilla and leather nuances.